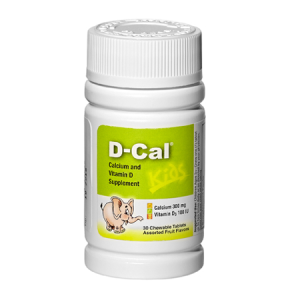 D-CAL 600 ADULTS - A & Z Pharmaceutical, Inc. 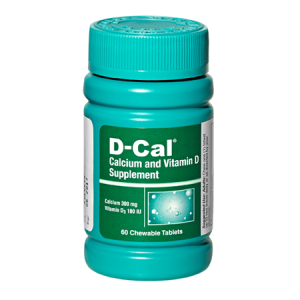 If your doctor recommends an increased level of calcium and vitamin D, make D-Cal® Double Strength a part of your daily routine. 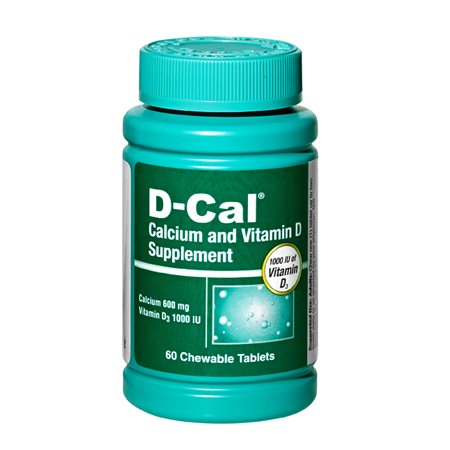 Our Double Strength formula is packed with 600 mg of calcium and 1000 IU of vitamin D3. 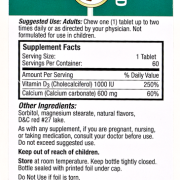 Our fruity flavored chewable tablets include sorbitol, which helps ease digestive issues common with other supplements. 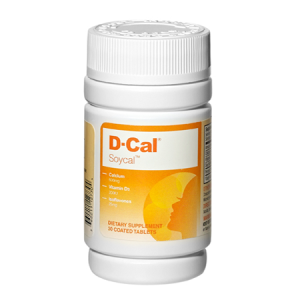 Formulated to make sure you’re receiving the nutrients you need for your active lifestyle! SKU: 00202AZP. Categories: D-Cal, D-Cal Adults. 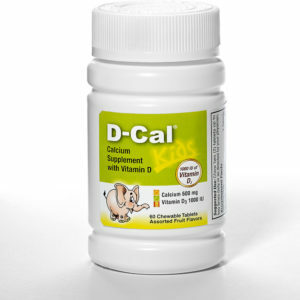 If your doctor recommends an increased level of calcium and vitamin D, make D-Cal® Double Strength a part of your daily routine! 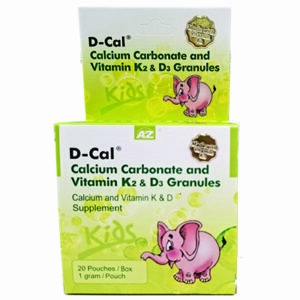 Suggested Use: Adults: Chew two (2) tablets up to two times daily or as directed by your physician. Not formulated for use in children.